For me, Vega is more than just the pretty face he is famous for. He is an incredibly complex character – With his blend of bullfighting and ninjutsu, there is a deadly grace and beauty to his fighting style. 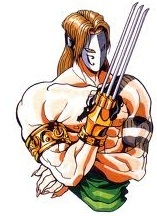 This, coupled with the depth of his tragic background and personality contrast of being a suave nobleman by day, and moonlighting as a sadistic cage fighter, come assassin by night makes him one of the most unique of all the fighters. 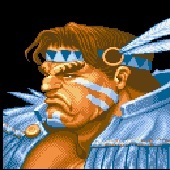 He quite literally has the moves and the looks to die for, and has been my favourite Street Fighter since his first appearance. I wanted to capture the elegance that is Vega – from the hint of his movement to the fluidity of his form. At the same time, I’ve also tried to suggest that there is a darker side to him… with his claw at the ready, he could pounce at any moment, tearing mercilessly into his next victim. 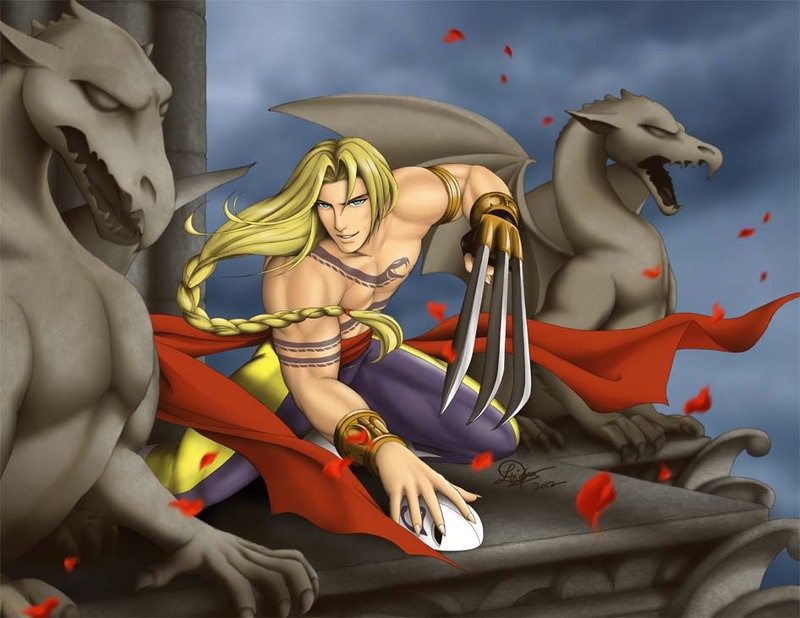 The ugliness of the gargoyles contrasts with Vega, yet it is also meant to remind us that behind his beautiful façade, lies something more sinister. Details from Notre Dame de Paris in particular were used for architectural references with my own interpretation and modification. Photoshop CS5 was used to create this piece. 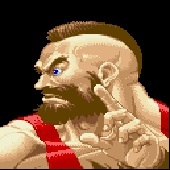 and wanted him to be part of the Shadaloo. Jumping around like a maniac since 1991, Vega is also in SF II Champion Edition, Alpha 3, EX series, Capcom vs. SNK, SNK vs. Capcom: SVC Chaos, Street Fighter IV, Super SFIV, and Arcade Edition, as well as SFXT. In 2009, the film Street Fighter: The Legend of Chun-Li, Vega is played by the rapper Taboo.